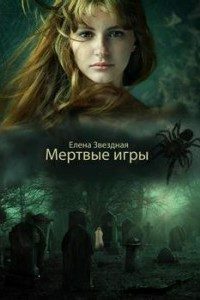 The Fantasy series MORTAL GAMES by Ellen Stellar has conquered the 2. rank in the reader’s choice for Book of the Year 2018 on livelib.ru which is comparable to goodreads. Only Christelle Dabos with her «Mirror Visitor» was ranked higher on position 1. All other famous authors like Dan Brown, Shaun Bythell, Fredrik Backman or Jonathan Stroud were left behind.